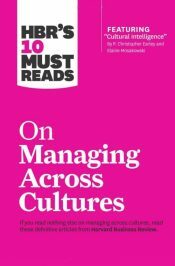 Cranfield University Blogs | How do I reference… a book? Probably the most simple of all bibliographic references, the book reference is one of the first you will learn in any referencing session and one you will use most often. What should your reference include? Title of book – in italics. And how should it look? 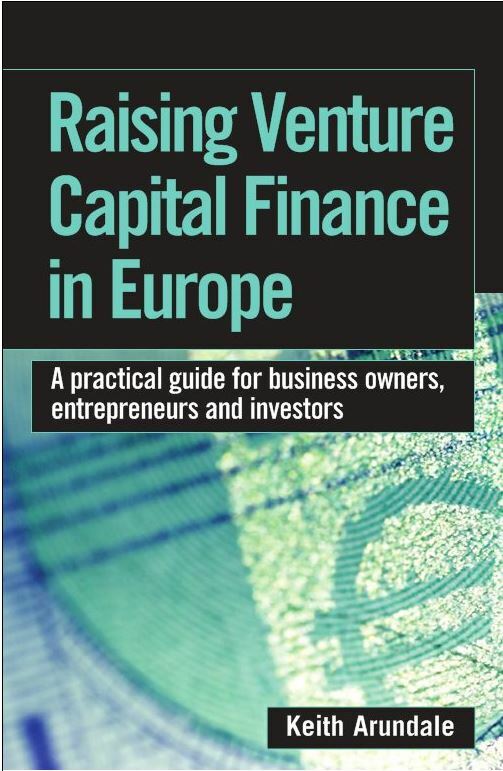 Arundale, K. (2007) Raising venture capital finance in Europe: A practical guide for business owners, entrepreneurs and investors. 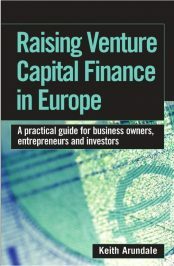 London: Kogan Page. HBR’S 10 must reads on managing across cultures (2016) Boston, MA: Harvard Business Review Press. As always if you have any questions about referencing, please contact us.